We all know (and love) what strategically placed highlighter or a touch of bronzer can do. That lit-from-within glow that products can instantly provide has been the focus of many articles and makeup lines—and for good reason. It can transform you into an effervescent goddess, distract from imperfections, and, perhaps most importantly, make it look like you really did get a full night of beauty sleep. But what if, instead of creating that glow with makeup, you could wake up with naturally radiant skin? 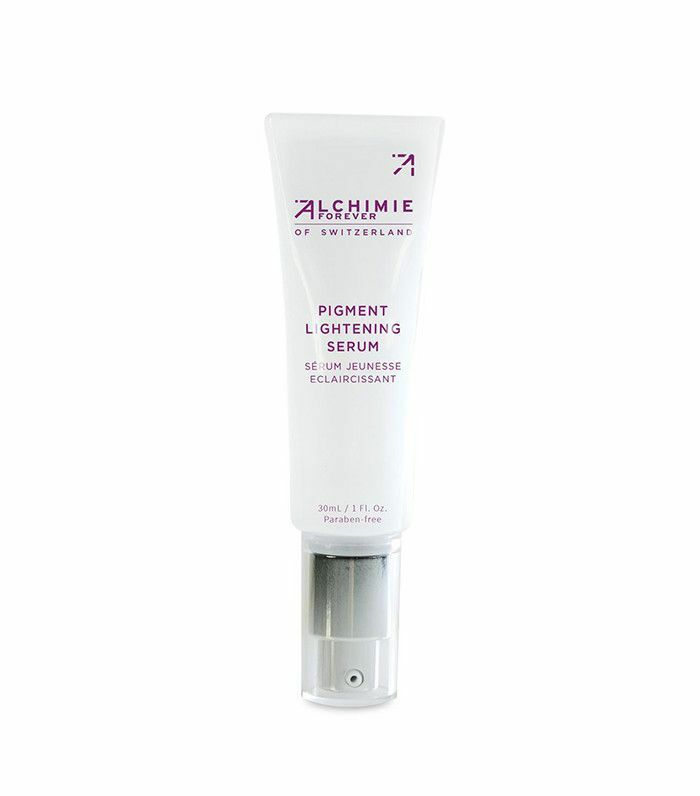 Enter brightening serums, your key to getting the perfectly toned, even skin that we all dream about. These powerful products often contain potent antioxidants, like vitamin C, to help diminish dark spots, refine skin texture, and create an overall luminous complexion. By adding this one step to your routine (after cleansing but before moisturizing), you'll never have to rely solely on makeup to hide imperfections and deliver the glow you want. With claims like these, it's no wonder that almost every brand has a stake in the brightening realm. To help you choose which serum will be your new holy grail, we've rounded up favorites for every price point. Team Byrdie loves these too, so rest assured that they're tried-and-true. Keep reading to find out which brightening serums are the best of the best. This serum is packed full of rejuvenating actives like hyaluronic acid and vitamins C and E to even out skin tone and reduce signs of aging, but it also includes a slew of skin-calming ingredients. This combination improves the skin's appearance on all fronts—delivering not only a brightening effect but a dose of hydration as well. 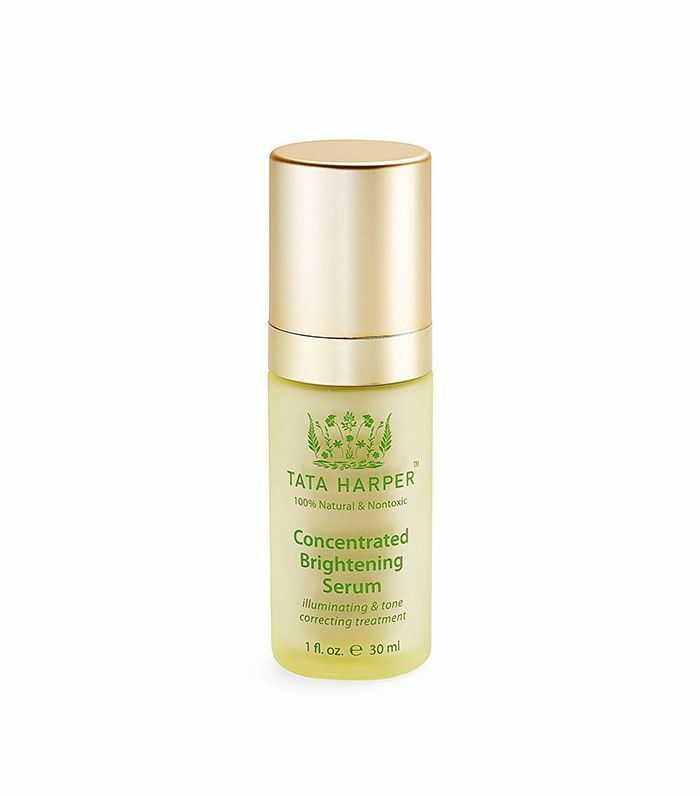 At the higher end of the spectrum, Tata Harper's serum is considered to be one of the best. This lightweight serum is full of natural ingredients that promise to minimize the appearance of dark spots and impart a luminous look on skin, and it's safe for even the most sensitive of skin types. Yes, it's pricey, but only because it uses pure ingredients that really do work. Coming in at under $10, this serum packs a huge punch without breaking the bank. 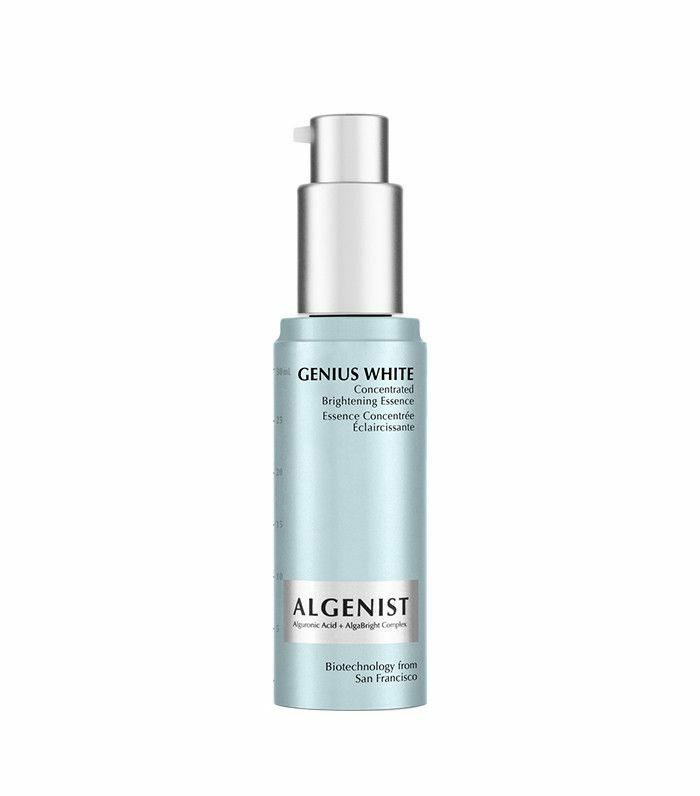 It's formulated with a 2% concentration of alpha arbutin, a powerful skin brightener known for being gentler than its counterparts. 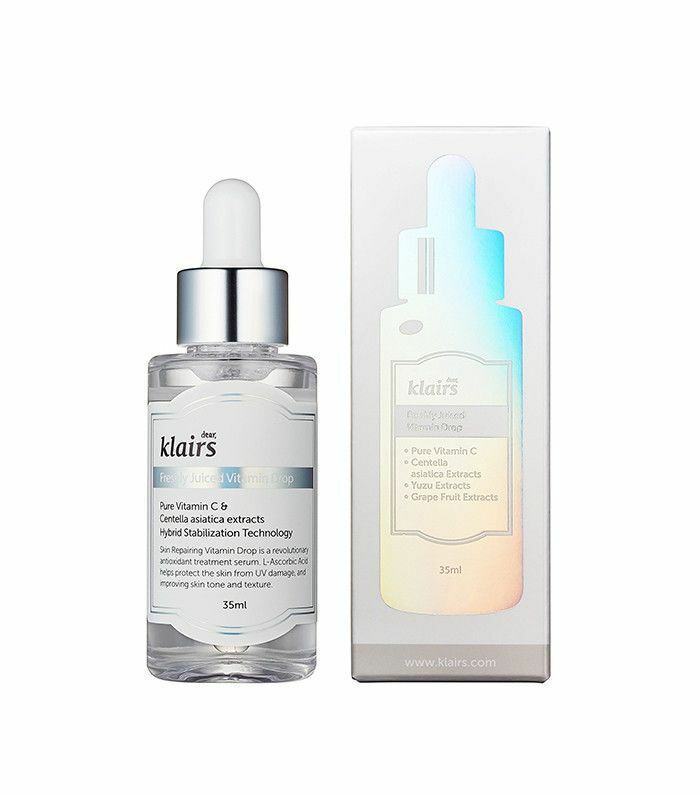 The ingredient is supported by hyaluronic acid and slowly released for an enhanced delivery, which sets it apart from other brightening serums. 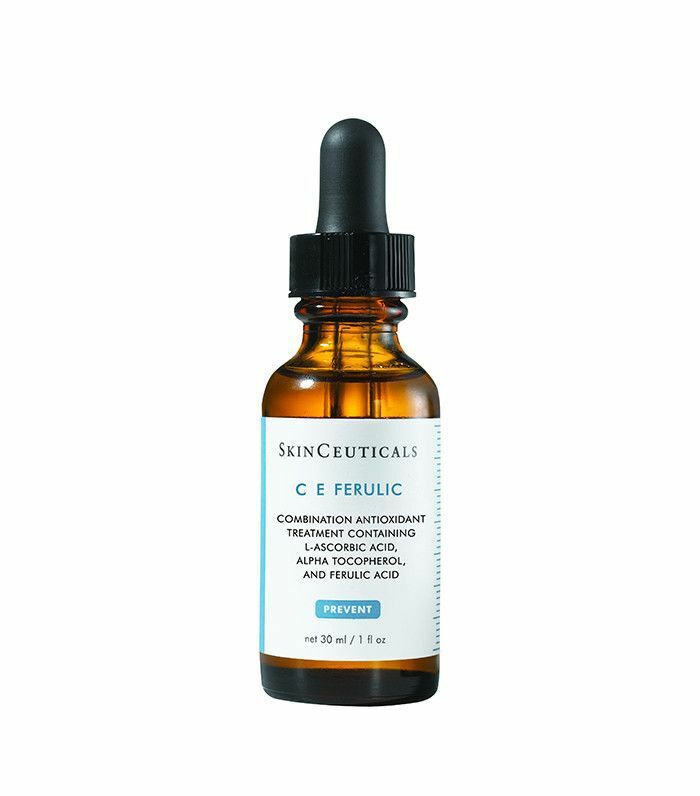 No list of our favorite serums would be complete without this offering from SkinCeuticals. We have sung its praises time and again. 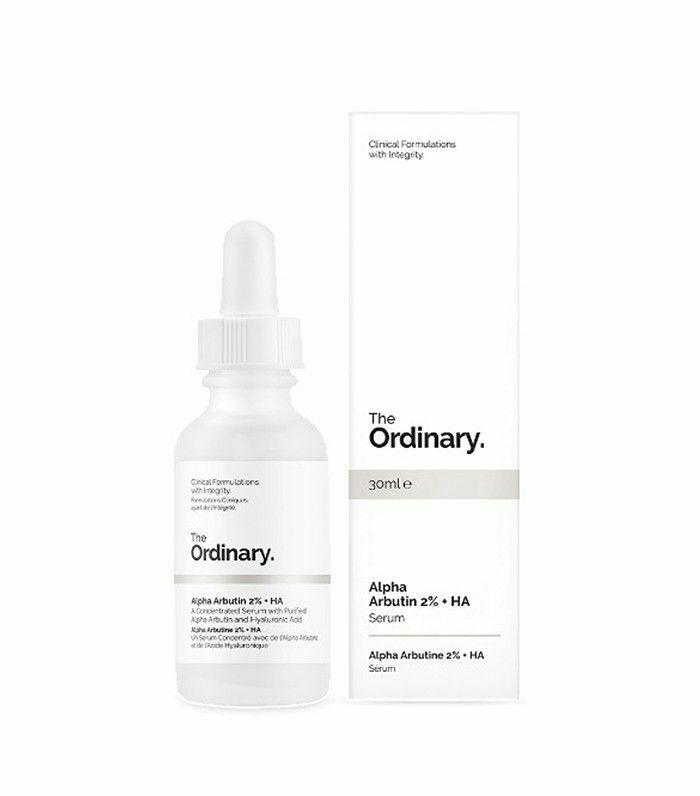 As its moniker suggests, it's a magical blend of vitamins C and E, plus ferulic acid that transforms and evens skin tone both instantly and over time, leaving behind an impeccable glow. 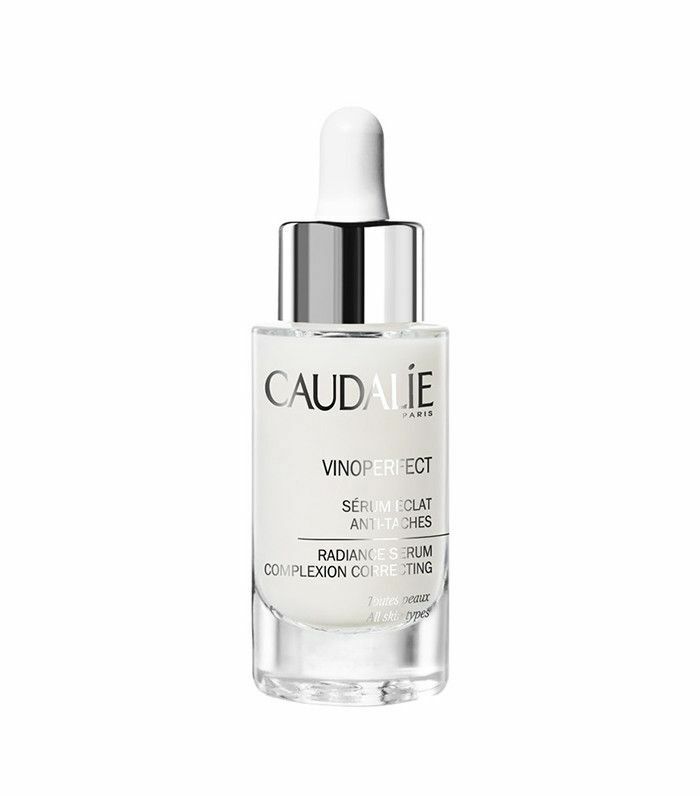 The secret to this cult-favorite serum is its active ingredient, viniferine, which comes from grapevine sap and has been clinically proven to be 62 times more effective at brightening than vitamin C. This lightweight serum was recently named America's number one favorite product for evening skin, so you can rest assured that it's not lacking at all in efficacy. Brightening, firming, and anti-aging, this serum does it all. 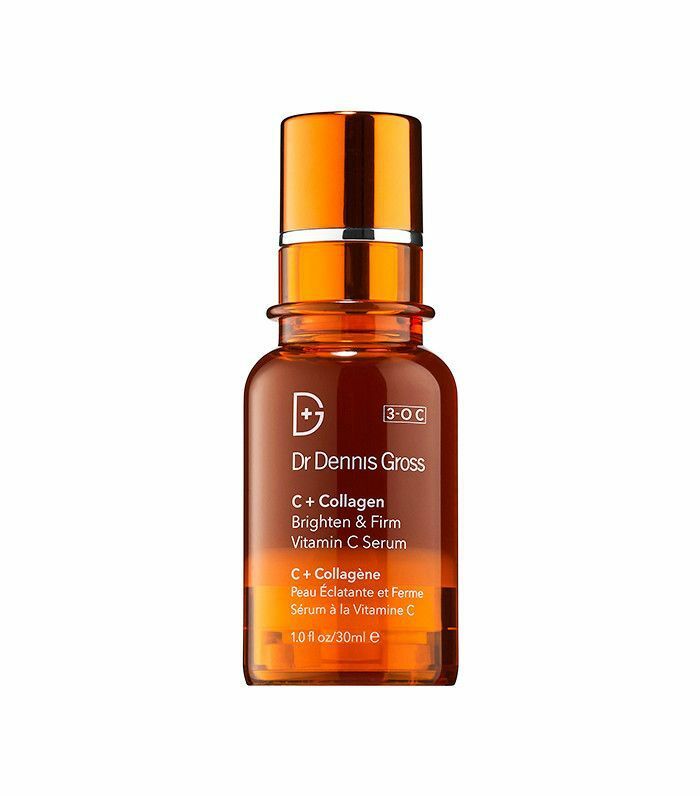 Dr. Dennis Gross's answer to the brightening craze is this highly potent serum that helps to support collagen and fights sun damage with vitamin C. We love that it's formulated without any unwanted minerals or heavy metals, so you can feel good about using it every day for maximum effect. 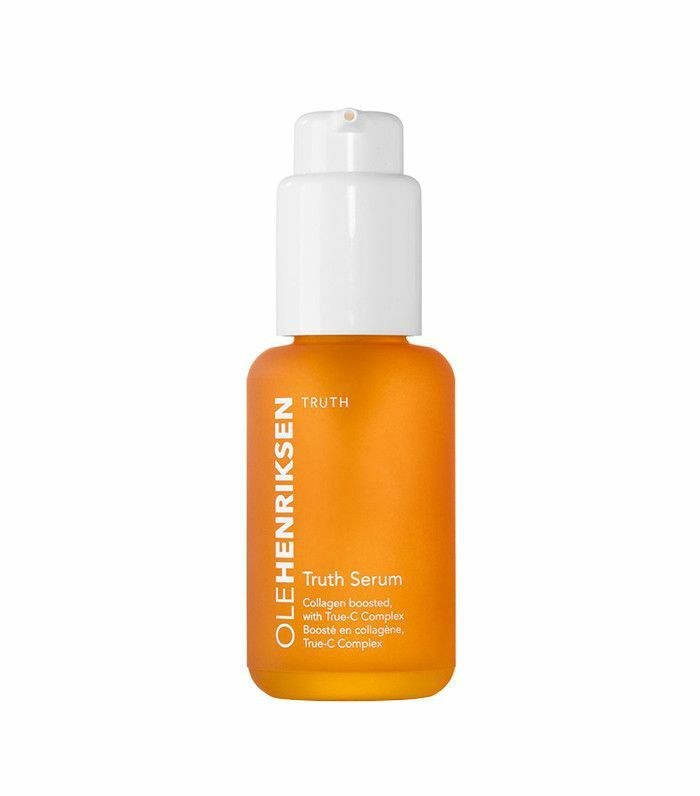 Ole Henriksen was one of the first to advocate for vitamin C as an important star in skincare, and given its effects, we're glad that he did. This fast-absorbing serum revives and hydrates skin in order to promote a healthy glow and smoother texture with daily use. 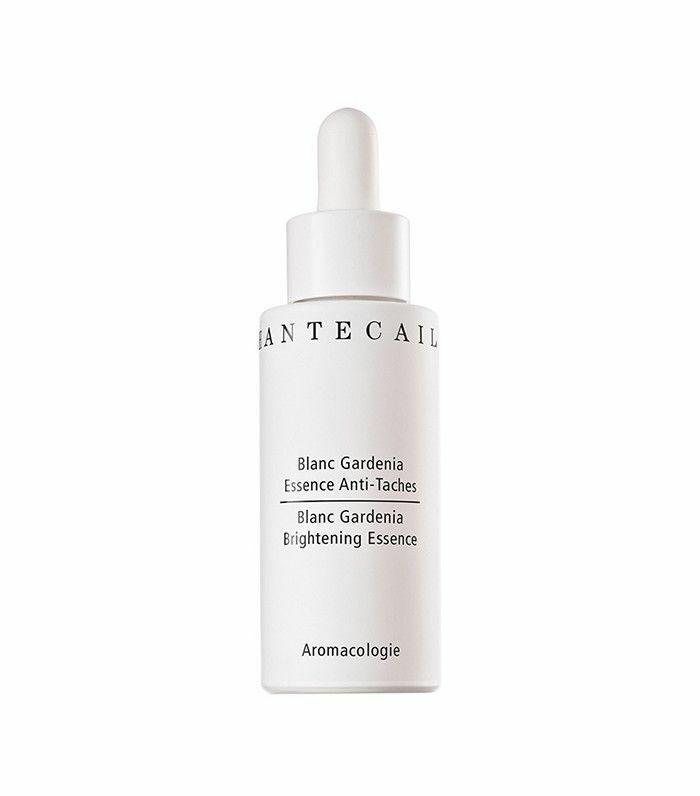 This offering from Chantecaille uses a blend of plant stem cells and botanical extracts to brighten and even skin. Ingredients like green decaffeinated coffee gently exfoliate skin while water lily extract soothes and prevents further damage, resulting in a product that not only sounds indulgent but also delivers enviable results. This product visibly reduces dark spots while softening skin, resulting in a complete transformation not only to the eye but also to the touch. Touted by many users who praise it for restoring elasticity to aging skin and for healing damage from sun exposure, this product promotes a supple and illuminating quality to all skin types. When it comes to skincare, we trust Korean brands to bring us the latest and greatest. This serum is no exception. It uses vitamin C to fade spots and keep skin firm and youthful. While it doesn't compromise on quality, it does come in at a very affordable price. And to top it off, it was awarded the Soko Glam 2015 Best of Beauty Award. What more could you ask for? Next up, check out these expert tips on how to incorporate essential oils into your routine.